This November marks our 5th annual Milwaukee Beer Society Thanksgiving Eve Bottle Share. 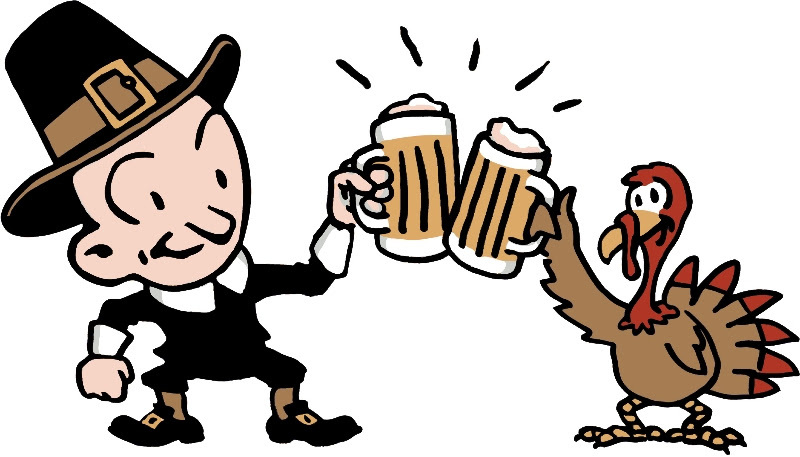 On Turkeyday Eve, we invite you to grab a special bottle of beer (usually something that’s either been cellared or isn’t readily available in the local liquor store), bring it along, and share it with the group. In return, you’ll get to taste all the special beers that the rest of the group brought with them.